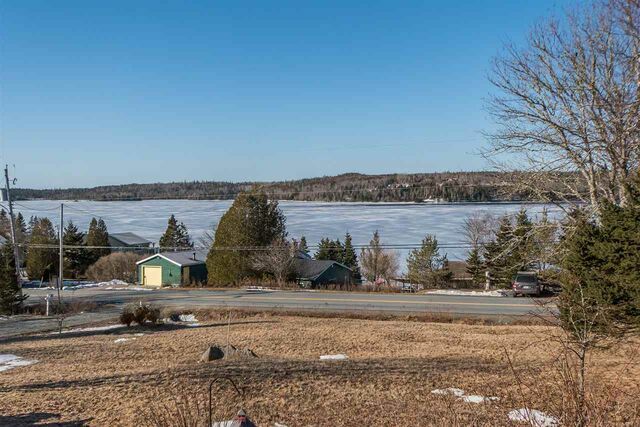 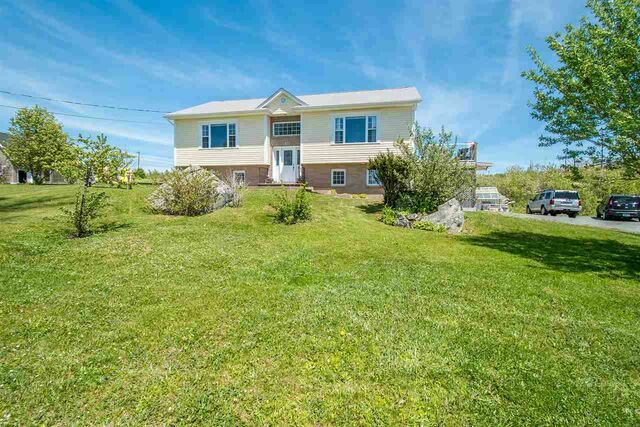 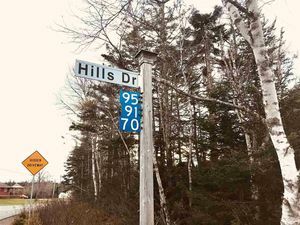 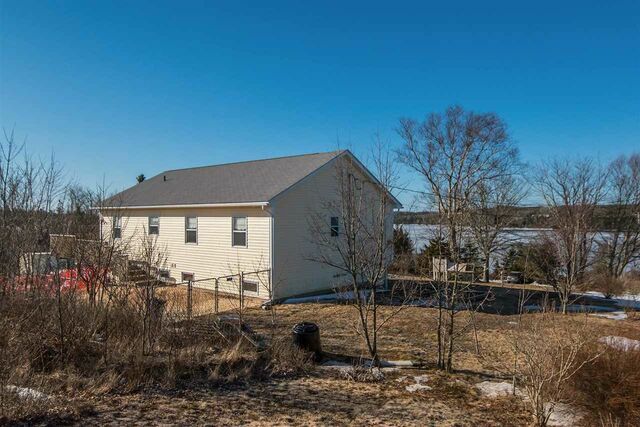 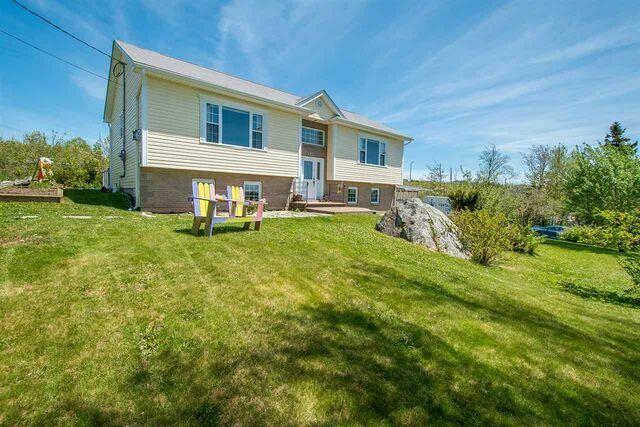 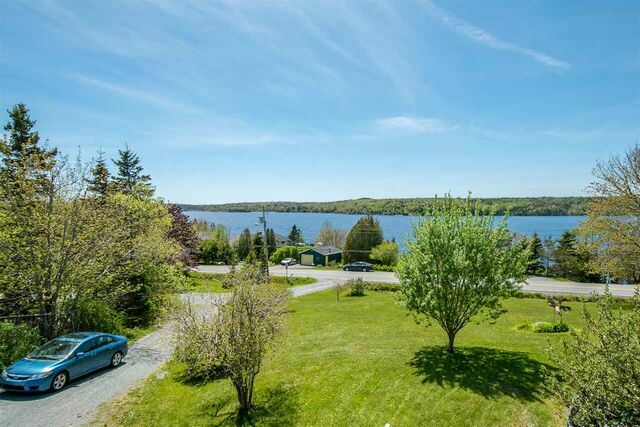 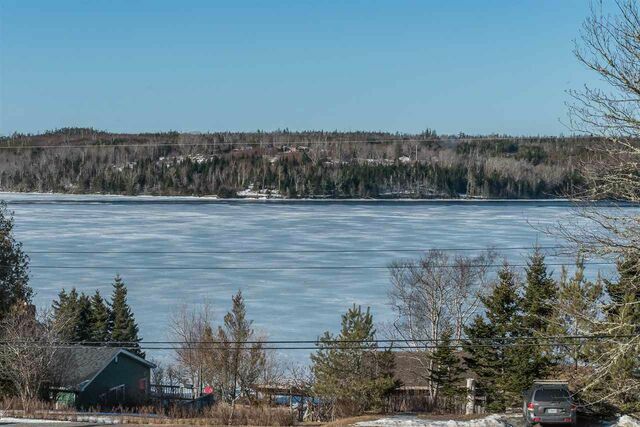 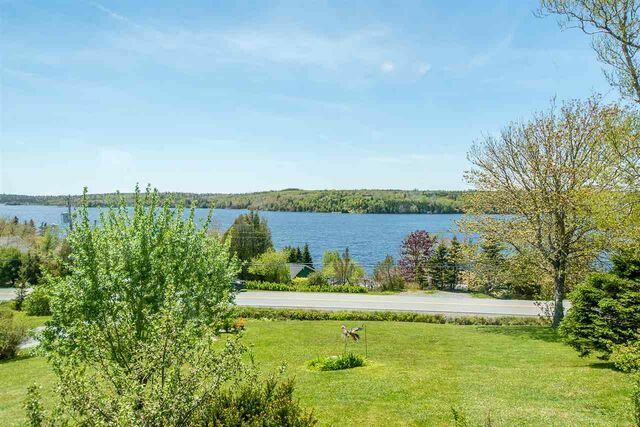 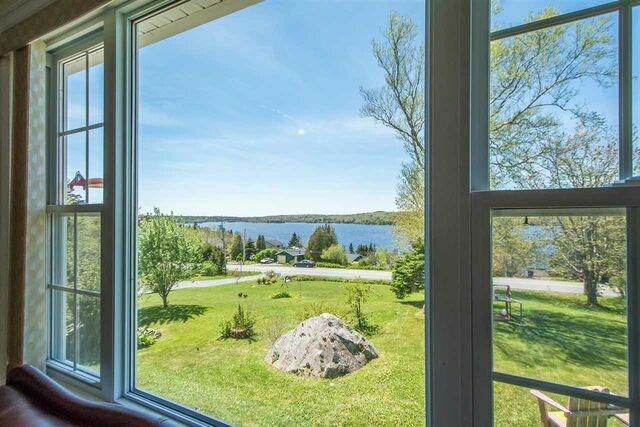 136 Candy Mountain Road, Mineville (MLS® 201905083 ) Welcome home to this large, beautiful split entry that sits on 3/4 acre double lot, with stunning views over Lawrencetown Lake. 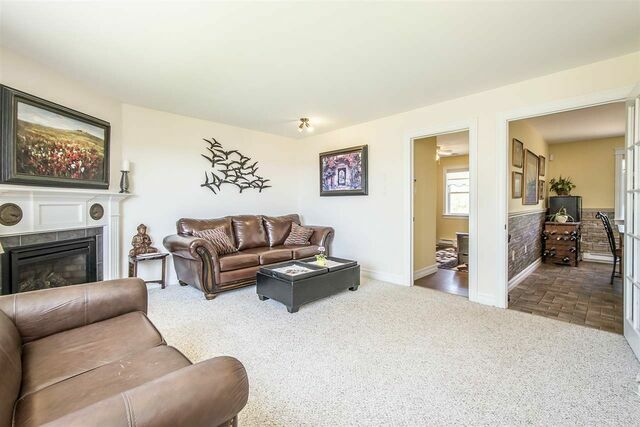 The floor plan was custom designed for a growing or extended/multi-generational family, with 5 bedrooms, 2 full baths and 2 half baths with a common kitchen and dining room upstairs, and a shared laundry room on the lower walk-out level. 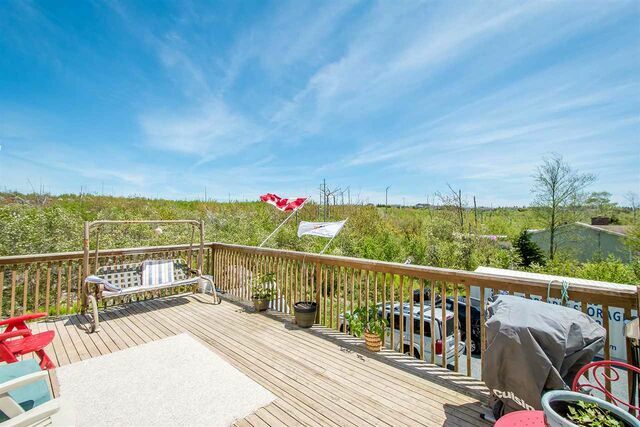 Enjoy BBQ's and entertaining or just relaxing on the sunny south facing deck (12' x 22'), that wraps around into a fenced section of the yard, or sit on the front patio to take in the incredible sunsets that light up the lake and sky in simply amazing colours. 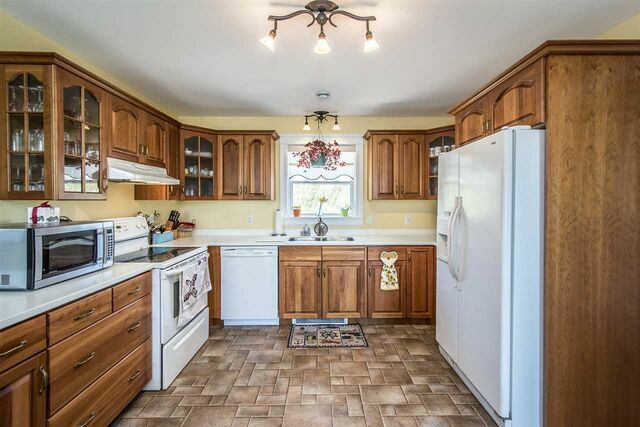 The large cherry wood kitchen & dining area boast double pantry, and genuine cherry wood has been used throughout the home. 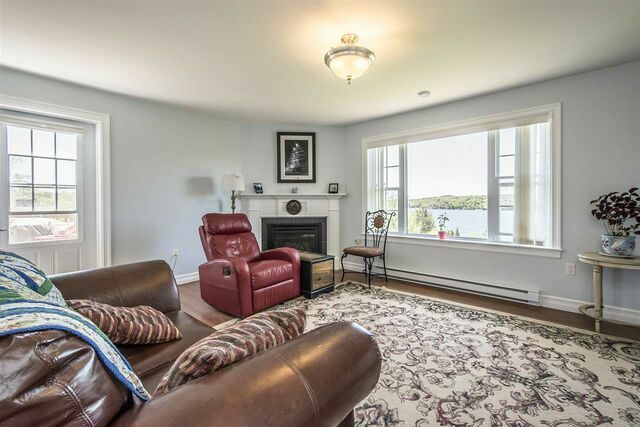 In addition, the main level provides both a formal living room and a separate family room with access out onto deck, each having their own corner propane fireplaces. 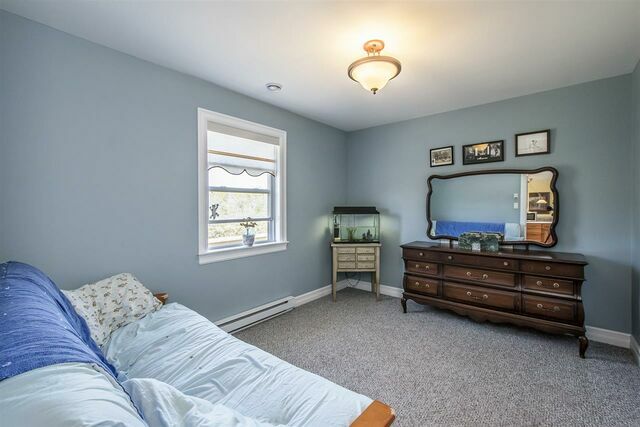 Your dream private master suite, with full bath that has corner jet tub and separate shower, also has it's own dressing room (former nursery) that provides loads of closet space. 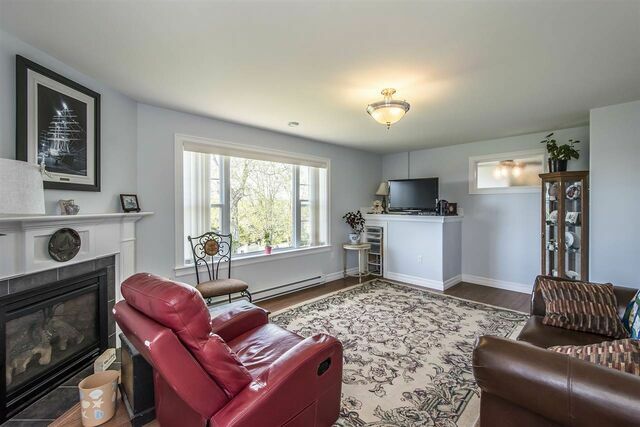 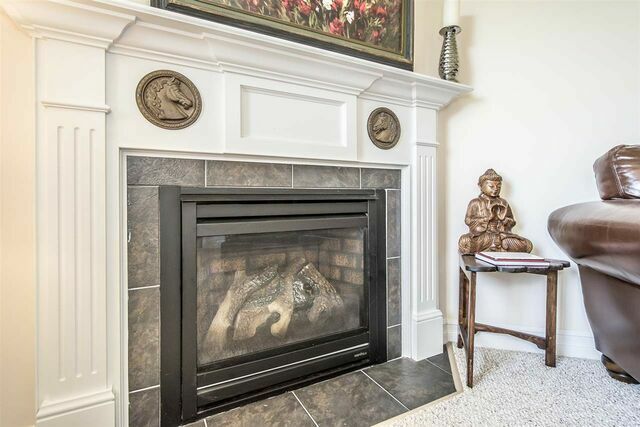 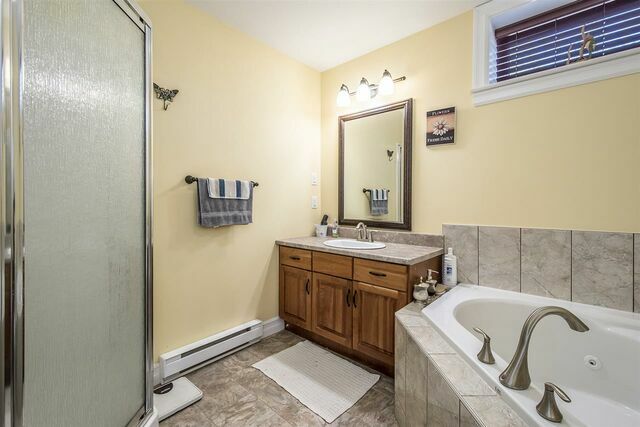 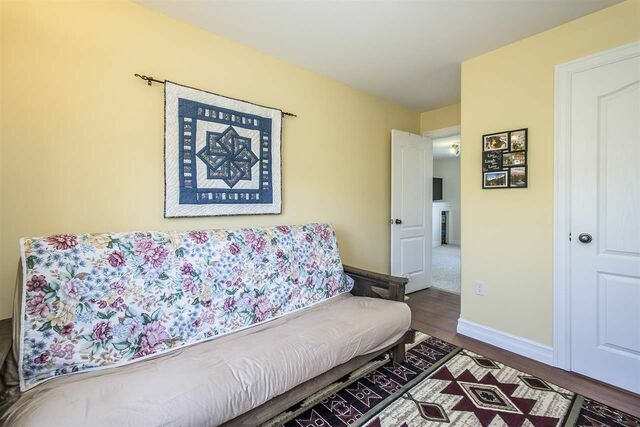 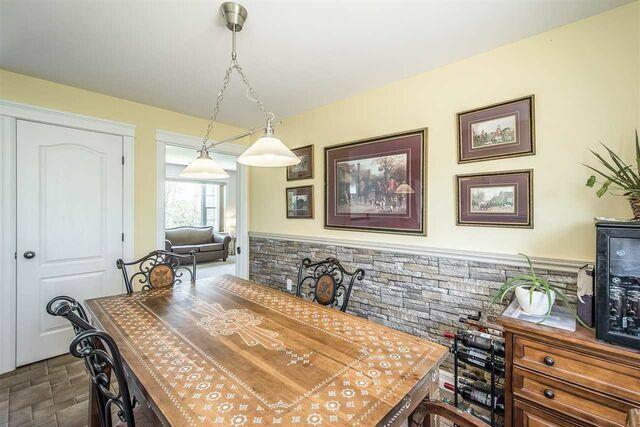 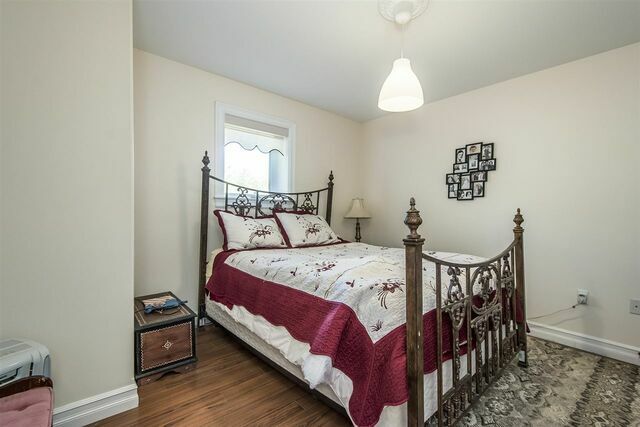 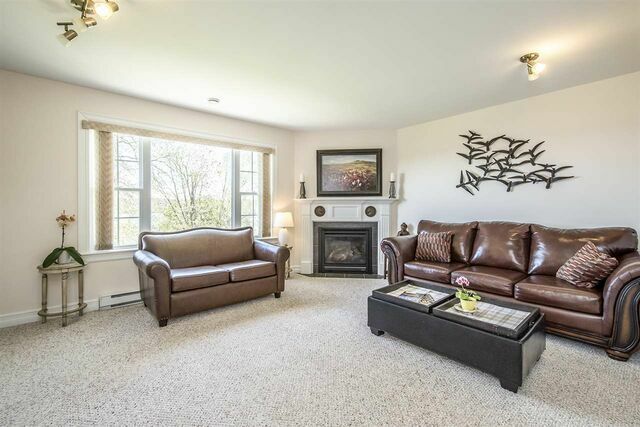 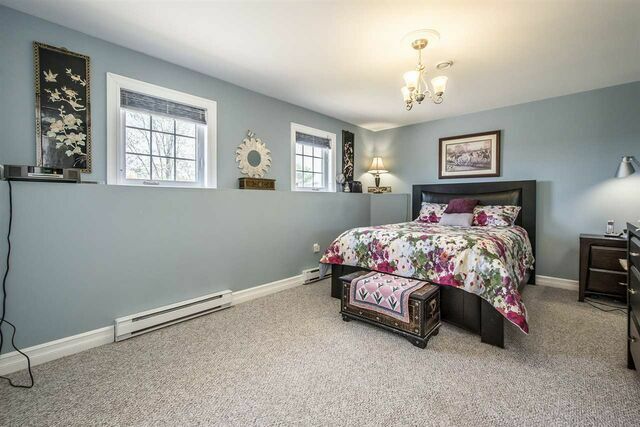 Generously sized rooms give this nearly 2500 sqr ft home a bright and comfortable feel. 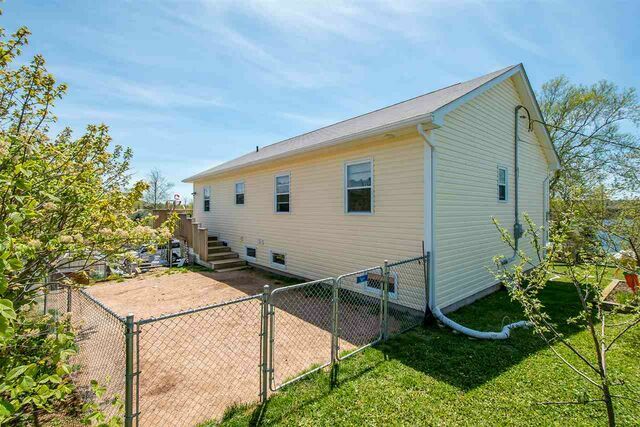 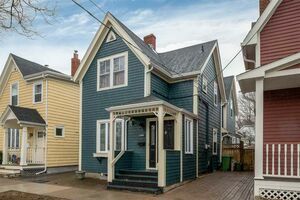 It could also be suited to someone wanting to work from home, as the side door could be its own entrance from the large parking area, that includes a 2 vehicle carport under the deck area. 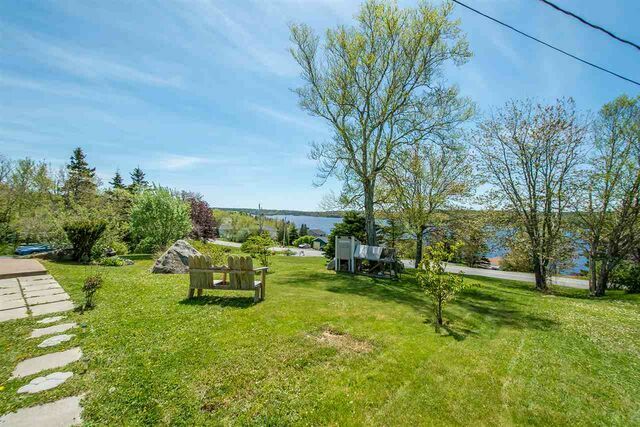 Don’t miss your chance to escape to an amazing rural lifestyle only 10 minutes outside of Cole Harbour.